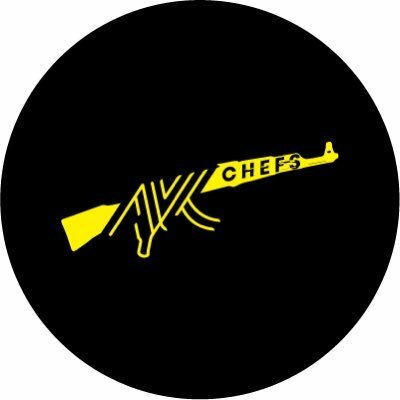 AK Chefs is an outstanding cook group that aims to help sneakerheads get desired products. AK Chefs is an outstanding cook group that aims to help sneakerheads get desired products. It provides main implements and instruments that will lead to a successful purchase. Be ready to wear hyped sneakers and streetwear with AK Chefs.